The Maple Grove Crimson girls lacrosse team beat Elk River-Rogers-Zimmerman 12-5 in the Section 8 semifinals. The Crimson faces Monticello for the section title Wednesday. 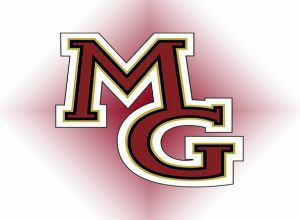 Maple Grove is the two-time defending section champion.